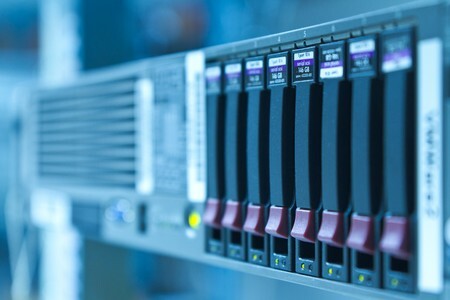 Is RAID a good backup option? 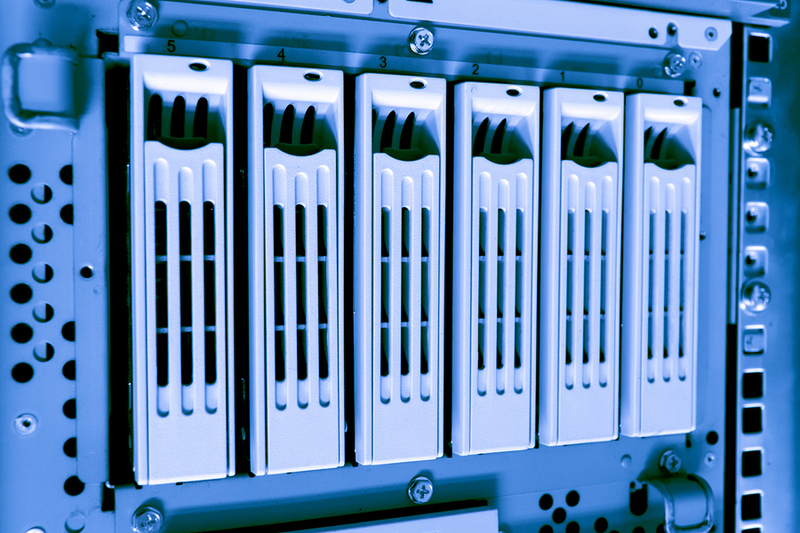 Nested RAIDs combine two or more RAID configuration levels for improved redundancy and speed. 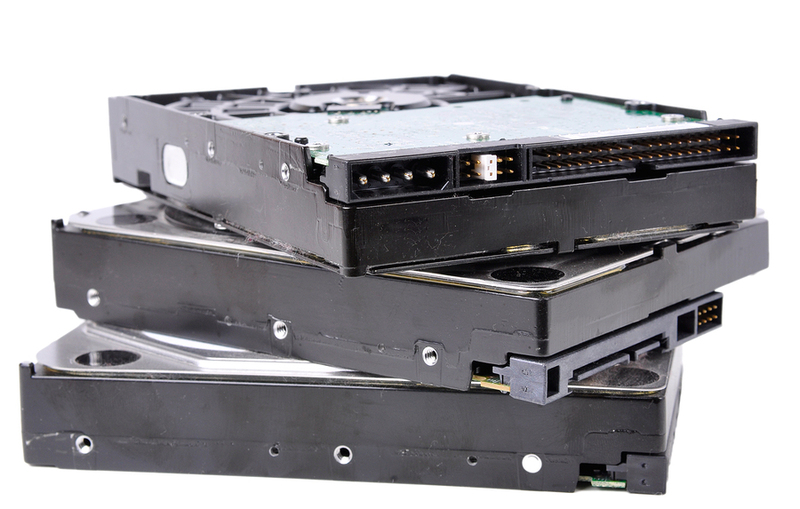 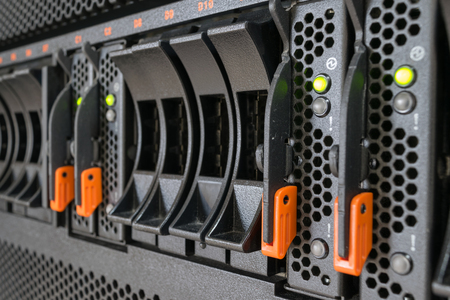 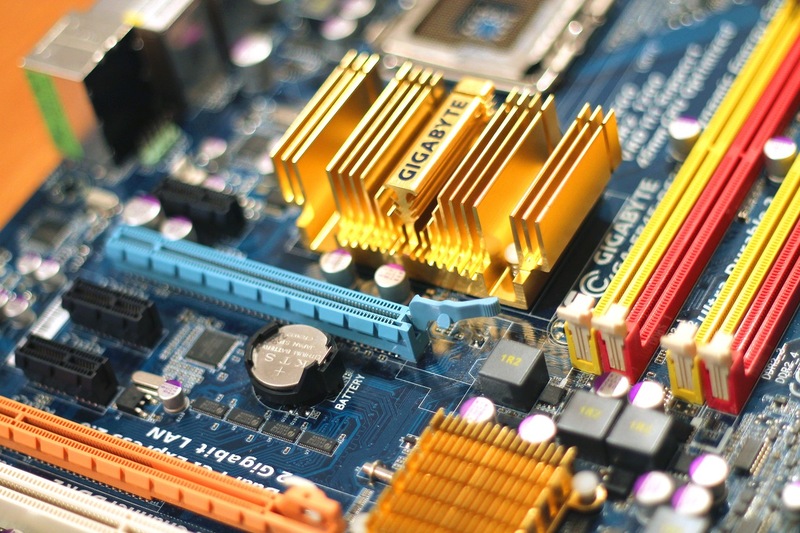 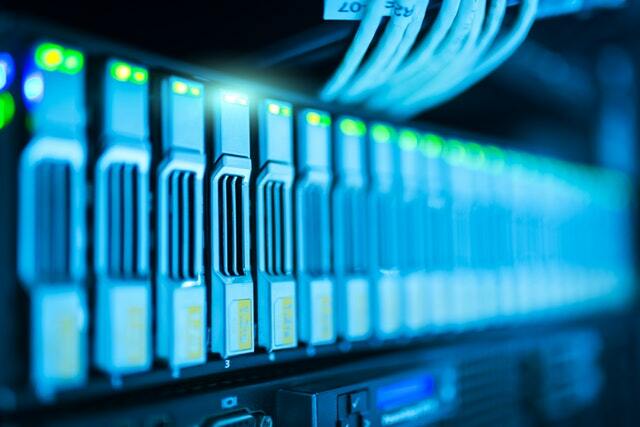 Nested RAID systems are complex and can present a number of unique challenges for engineers, but a qualified data recovery provider can quickly restore damaged files to a working condition.